Volkswagen Group will partner with Jianghuai Automobile Co. to produce pickups in China, according to a Chinese media report. The companies will sign an agreement this month, reported cnpickups.com, a Beijing-based website that covers China's pickup market. The website disclosed no further details. In March, JAC Chairman An Jin told the media that his company wanted to establish a partnership with VW Group, but he did not describe the venture. JAC, a state-owned automaker headquartered in Hefei in east China's Anhui province, produces sedans, SUVs, multipurpose vehicles, pickups, light trucks and buses. It sold 372,838 vehicles in the first seven months of this year, up 12 percent from the same period last year. JAC is one of the few state-owned Chinese automakers lacking a joint venture with a foreign automaker. 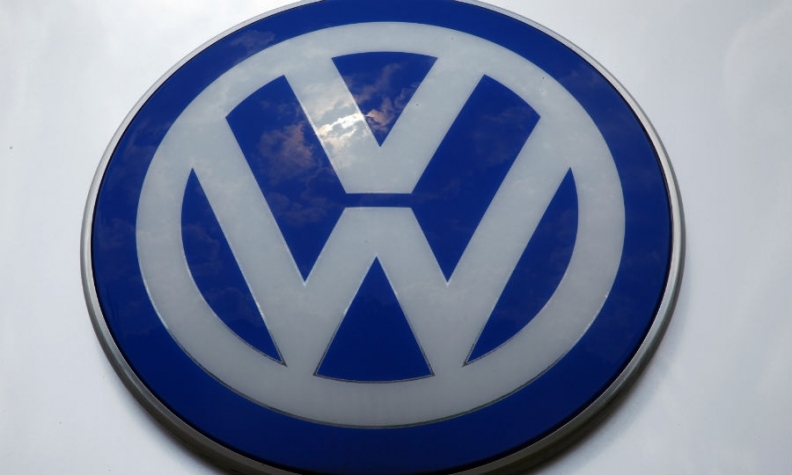 In China, VW has joint ventures with SAIC Motor Corp. and China FAW Group Corp. to produce passenger vehicles.